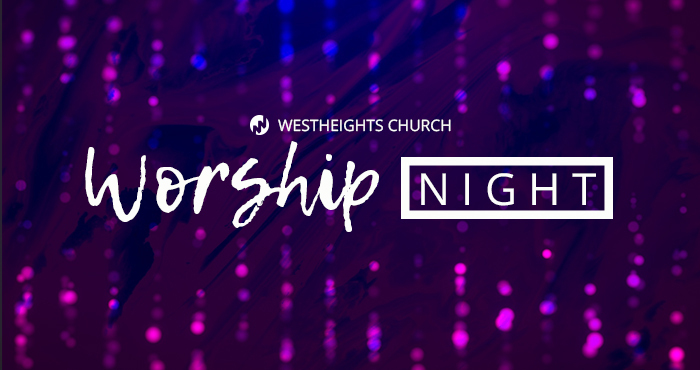 Join us on Sunday, April 22nd at 6:30 pm for a special worship night – Awaken, to the Three In One. Take part in an evening of music as we awaken to the grace and surround ourselves with the love of God the Father, Son and the Holy Spirit. There is no childcare, but children are welcome and encouraged to attend and participate. We hope to see you there!